Our goal at HSC is to earn trust and build confidence. 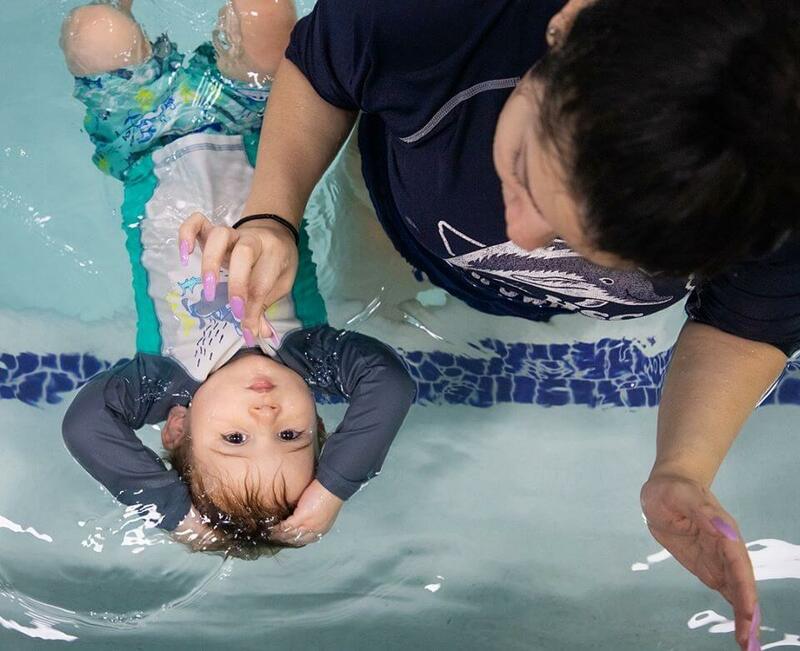 As swim instructors, our goal is to earn trust and build confidence. We also want to find ways to make progress in EVERY lesson. The student featured in this photo is on the brink of floating independently, preparing for his float test. He doesn’t know he’s already floating and that shirt pinch isn’t doing much. He just knows he’s okay, she’s got him and that he’s almost to the side. His instructor knows him pretty well, so she’s not going to mess up a good thing here. The next lesson she may do this again...but maybe then she’ll let go of that shirt and he won’t even notice. She’ll follow that up with a whole bunch of positive reinforcement and energy and he’ll be super proud of himself. If it doesn’t work out, then she’ll try something else. This is what we do at Houston Swim Club. We love your kids, we understand their fears, we understand it’s a process, and we’re here to get them through it. HSC's Float Test is taught in the Goldfish level for children ages 2-1/2 to 5 years old. To find a class, click here. Swim in the Howey Invitational!